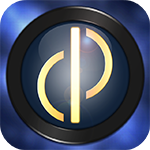 To use the Demopad HDL App users need to register for a Cloud subscription account. 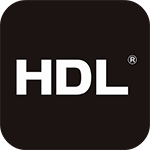 HDL Professional installers use this Cloud to store all projects, generate QR codes and deploy them to customers. It is one fixed monthly cost for the Cloud and it doesn't matter how many projects you create and store there (subject to fair useage limit of 100 projects before additional cost).